Poor MySpace. After it launch in 2003, inspired by Friendster, it immediately took off, and was the most visited social networking site from 2005 to 2008. In June of 2006, it even took over Google as the most visited website in the US. It had over 100 million accounts, and was worth $12 billion. And then Facebook came along. 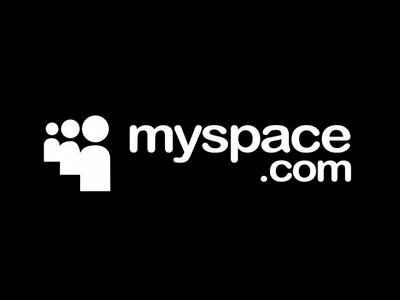 Since MySpace was overtaken on April 18th, 2008, a steady decline has hit the site. It was sold for $35 million, a tiny figure compared to the $580 million NewsCorp spent to buy it in 2005. Justin Timberlake bought the site in 2011, and claimed he had “a lot of different ideas” to reinvent MySpace, and make it relevant again. That remains to be seen. The social network site for artists, deviantArt was launched in 2000, and has remained extremely popular. All types of artwork are uploaded by users, and in 2007, a film category was added, allowing users to upload animated movies. The site became controversial in 2005, after co-founder Scott Jarkoff was removed from the staff. This angered fans, but the staff said it was a necessary move, as Jarkoff had nothing to do with the origins of the site. They labeled him a “hypocrite,” as he still had stock shares. Fans are still campaigning for his return, but deviantArt’s money has fought off a legal battle for now. The only site on here from outside of North America, VK was launched in 2006 by Pavel Durov, a graduate from St. Petersburg State University. The name comes from V Kontákte, which is Russian for “in contact.” By 2008, it was the most popular social networking site in Russia, and it currently has over 150 million users worldwide. Most of the site’s popularity is in Russia, Ukraine, and Belarus. Despite its success, VK has a history of spam, and has had to increase user privacy to attempt to combat the attacks. 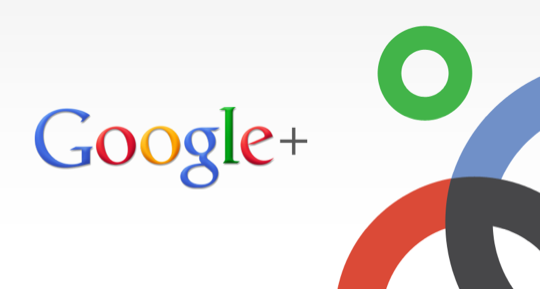 On June 28th, 2011, Google released their new social networking site, Google+ (pronounced Google Plus), as an invitation-only testing beta. In September, the site became open to anyone over the age of 18. Finally, in January 2012, the site became available to teenagers 13 and above. Interestingly, over 70% of Google+’s current users are male. Most are between 25 and 34. The site’s number of users has soared to around 200 million. However, a study found that users spend a tiny 3.3 minutes monthly on Google+, compared to 7.5 hours for Facebook users. The site has had a tough time exciting people, and convincing them to make the switch. That is why there are so many users, but yet so little time is actually spent. However, with its popular “circles” feature, it is a site to look out for in the future. It’s hard to know exactly how big China’s Qzone social networking site really is. 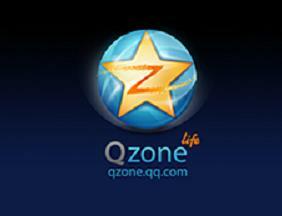 The numbers behind the site are truly staggering, 480 million users puts Qzone above even Twitter. But the numbers have to be taken with a grain of salt. First of all Tencent, the company that owns Qzone lumped together their extremely popular instant messenger QQ to produce the stats. Also, the authenticity of the information is questionable. But even if Qzone has a half of the users it claims, it is still an impressive number. Almost all the features on the website have to be paid for, through a “Canary Diamond.” This means Qzone is bringing in a huge amount of money. Marketed as the professional social networking site, LinkedIn is designed to help users upload their resumes, and look for jobs. A registered user can request to add anyone to their contacts, whether that person is a member or not. However, if the person chooses “I don’t know” or “Spam”, the user gets a penalty. Too many penalties can result in the account being shut down. LinkedIn was started in 2003, but took several years to take off. Now, it has 161 million users, and approximately two new users join every second. It began trading in May of 2011, and unlike Facebook, had a successful stock market debut. Pinterest is unique, because it is set up like a pinboard. Users can “pin” images to boards they create, based on various themes. The site than allows users to upload those boards to Facebook and Twitter. The site was opened in March 2010, as an invitation-only beta. Ben Silberman, the founder, personally called many of the first users, and even set up meetings with several. 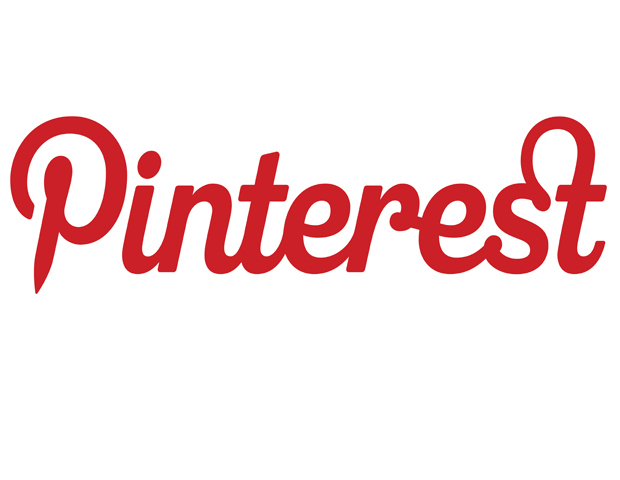 By the end of 2011, Pinterest, now open to anyone, was exploding. It was named one of the websites of the year by Time, and was referring more users than Youtube or Google+. In January 2012, the site became the fastest in history to break the 10 million unique viewers mark. It is now valued at around $1.5 billion. Launched in 2006, Twitter took a year to begin to gain popularity. Its creator, Jack Dorsey, said he had found the definition of twitter – “a short burst of inconsequential information” – to be perfect. 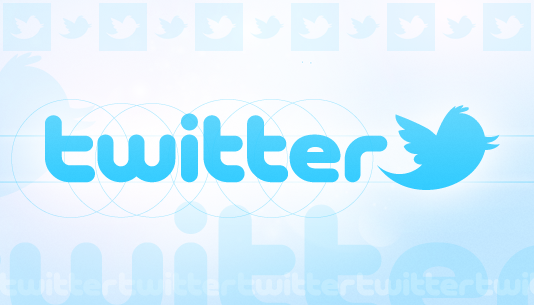 Because of the other definition (“chirps from birds”), Twitter’s logo became a blue bird. The site is all about sending short “tweets”, with a character limit of 140. Ironically, 140 has become a key number for Twitter. Its current number of users is estimated at 140 million, and its latest revenue was $140 million. The website showcased its power in its key role in the Arab Spring, as protests formulated plans through tweets. Another one of those sites you may not think of as a social networking website, YouTube’s comments and subscription features qualify it. It is one of the most influential websites in history, and has spawned numerous stars – including The Annoying Orange. 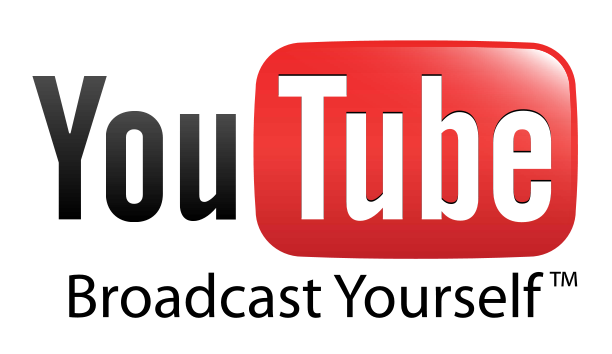 YouTube was launched in early 2005 by three former PayPal employees. The first video uploaded to the site was “Me at the Zoo”, and shows co-founder Jawed Karim at the San Diego Zoo. The video is still on the website to this day. The site grew extremely quickly, and by 2006, was providing most of the online videos on the internet. Now, millions of unique users visit YouTube every month, and the site is the third most visited in the world, behind only Google and Facebook. Google bought YouTube in 2006, but would not reveal how much the company was worth. 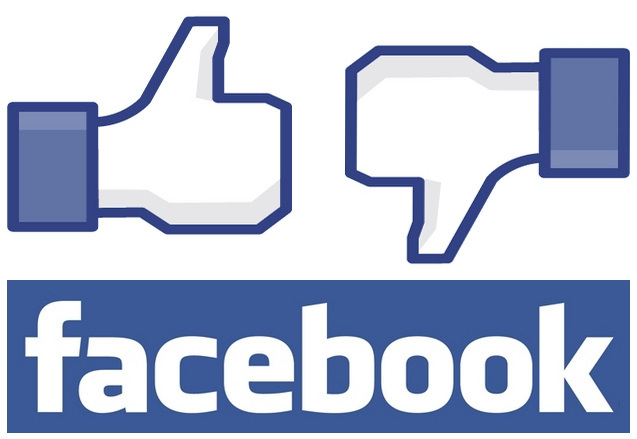 Thanks to The Social Network, virtually everyone knows the history of Facebook. Its founder, Mark Zuckerberg is one of the most famous people in the world. I think Entertainment Weekly said it best when it listed Facebook on its best-of the-decade list, saying, “How on earth did we stalk our exes, remember our co-workers’ birthdays, and bug our friends before Facebook?” The site currently has 900 million users, over half of which use the site through mobile devices. This means nearly one in every seven people on Earth use Facebook. Over 50% of the US population has a Facebook account. But, there have been signs of trouble for the social networking giant lately. Its growth has stalled, and it lost 7 million US users last month. The controversial Timeline profile layout has been listed as a cause, but people just seem to be losing their love of Facebook. Now, the company has begun to work on its own smartphone after its stock market debut disaster highlighted its frailties. But, Facebook is still safe for now. It has more than double the users of any other social networking site, and rivals any website in terms of world power, as the Arab Spring showed. Thanks for huge information shared, this is useful for SEO people, other webmasters. Thanks for your comment, glad I could share this information.